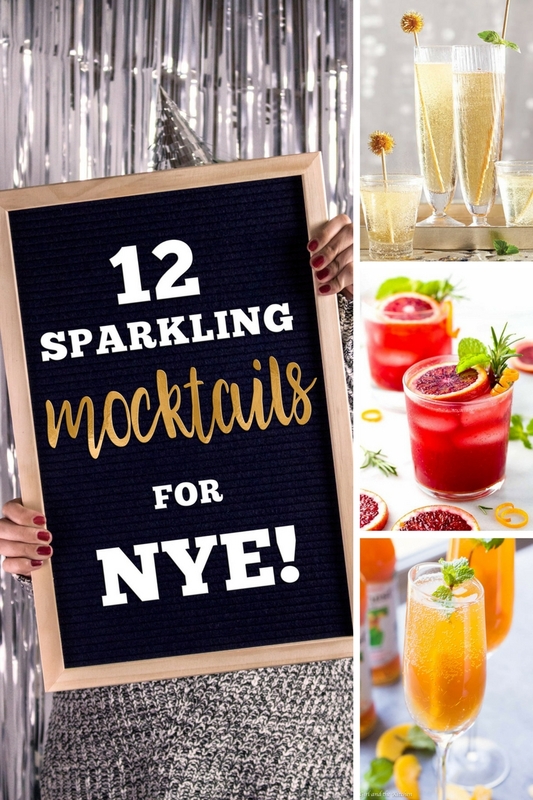 To make sure EVERYONE has a good time on New Years Eve, serve one of these delicious + fun Sparkling Mocktail Recipes. These yummy non-alcoholic beverages are perfect for your party. 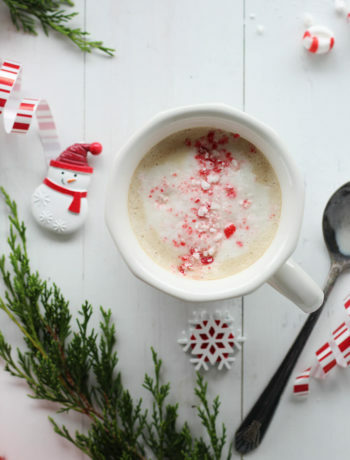 Festive + refreshing, these drinks are sure to be a hit as you ring in the new year. This post may contain affiliate links to purchase products on which Buy This Cook That earns a small commission at no extra cost to you. 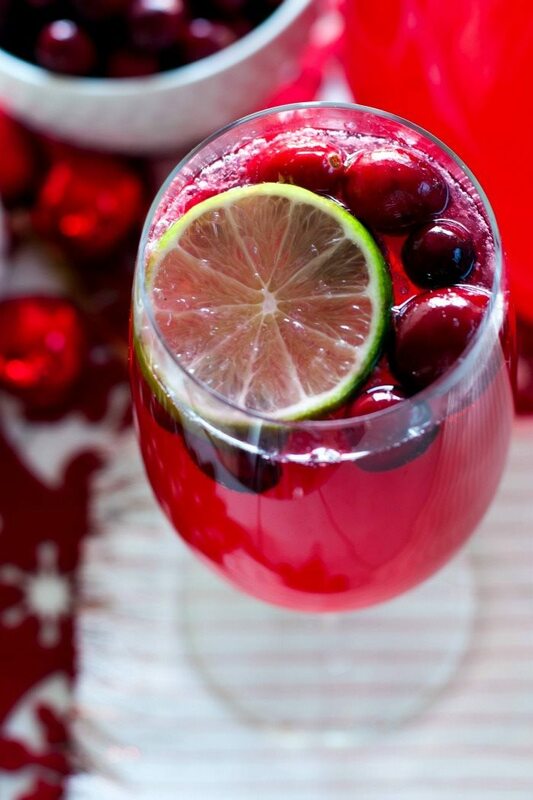 #1 – Cranberry Limeade Sparkling Mocktail from Food Folks and Fun with plenty of fresh fruit and fizz. 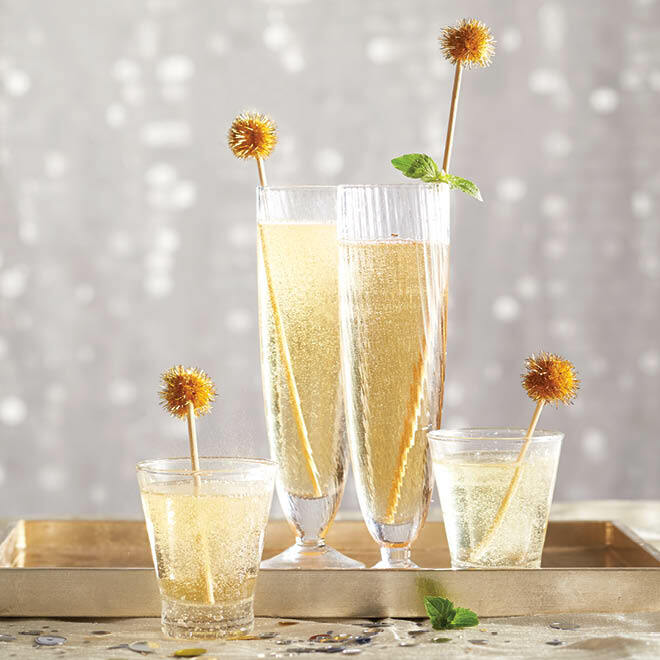 #2 – Kid Friendly NYE Sparkling Mocktail Recipes using simple ingredients and fun additions like gummy bears and rock candy. 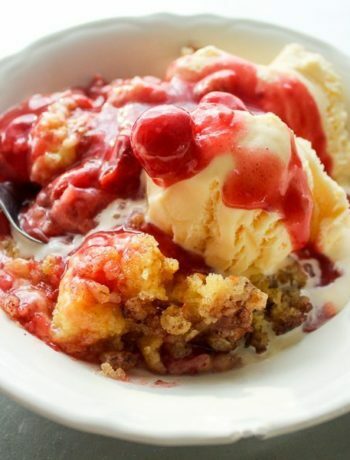 Recipe from Modern Parents Messy Kids. #3 – Jessica Gavin creates a unique blood orange + ginger mocktail recipe using tumeric. Yummy! 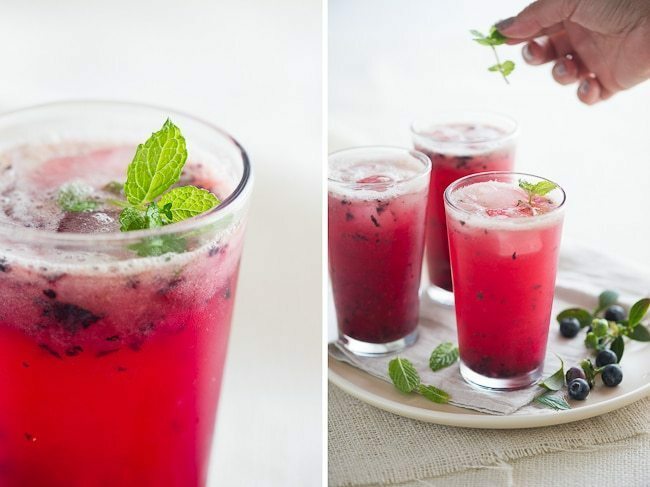 #4 – Such a pretty mocktail recipe, light and refreshing. With fresh berries, kombucha and chia seeds from The Glowing Fridge. #5 – They had me at Bellini. A yummy sparkling mocktail recipe from Girl and the Kitchen. #6 – A glam-tastic Sparkling “Champagne” Mocktail Recipe from Todays Parent. Love! 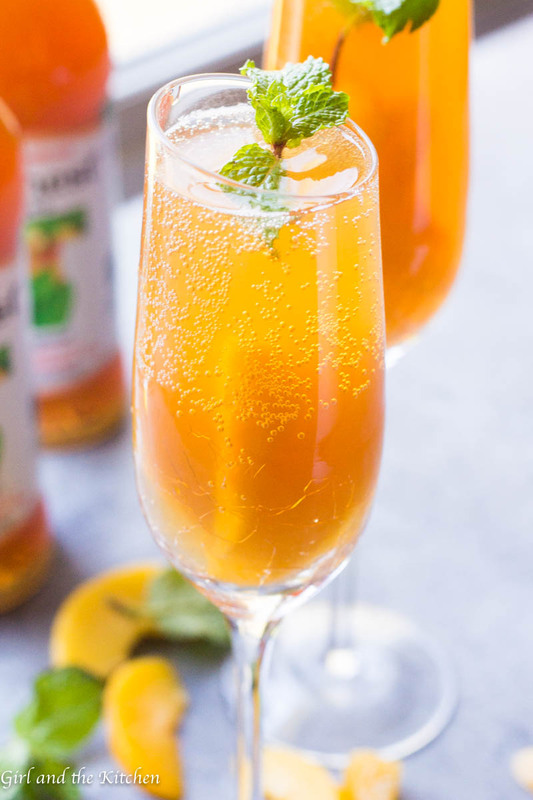 #7 – Fizzy and beautiful Mango + Apple Cider Sparkling Bellini Mocktail from She Knows. 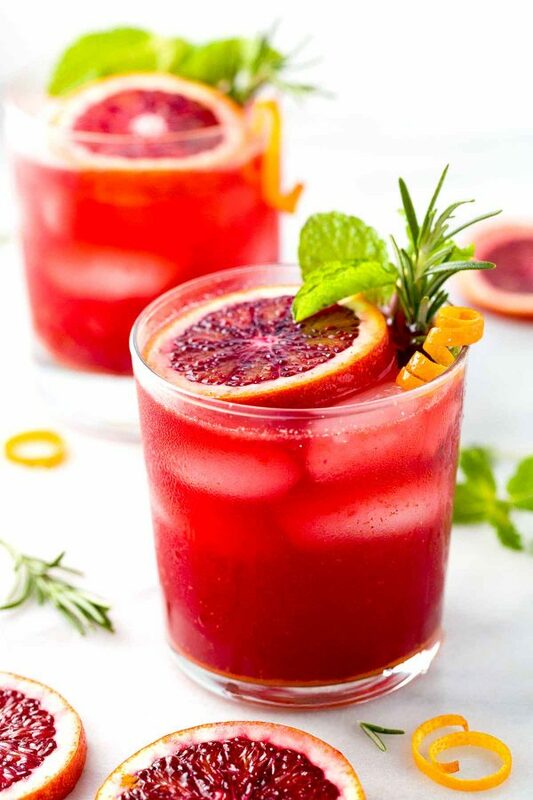 #8 – I am a big fan of fresh fruit in my cocktails AND my mocktail recipes. 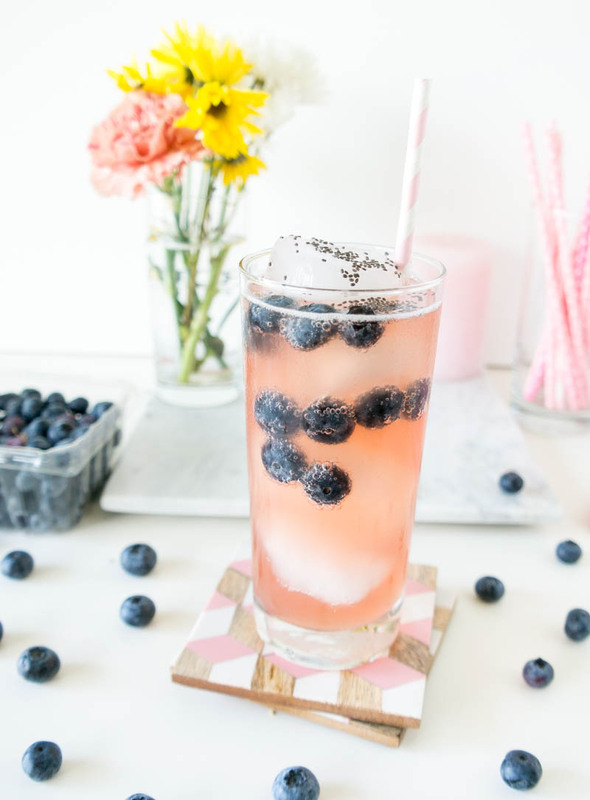 Check out this delicious Blueberry Meyer Lemon Mocktail from White on Rice Couple. 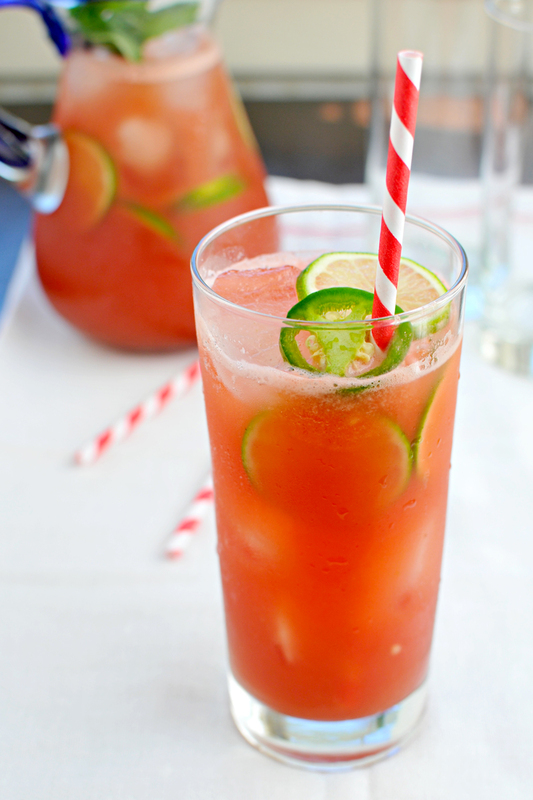 #9 – Get ready to wow your taste buds with this Watermelon Jalapeno Agua Fresa from The Pig + Quill. 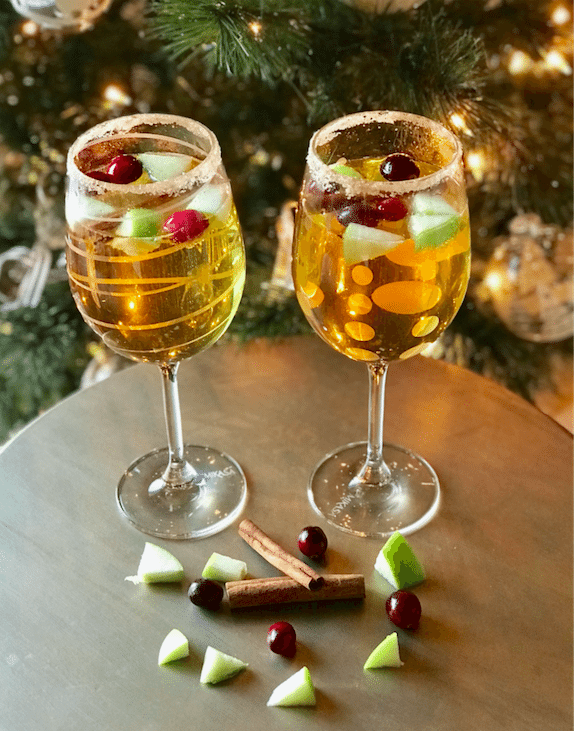 #10 – The Sassy Southern shares their ultimate Sparkling Apple Pie Mocktail recipe for the big night. #11 – Roy Rogers Mocktail from Best Friends for Frosting. 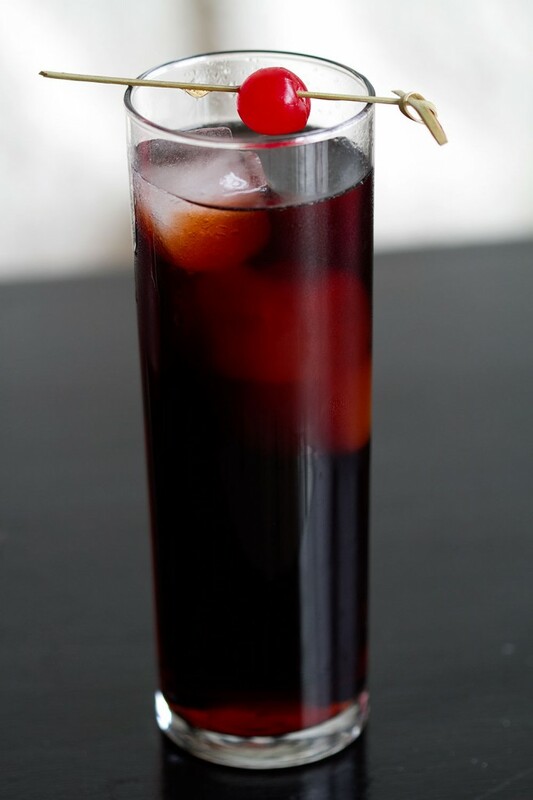 I am in love with this simple cherry-flavored mocktail recipe. 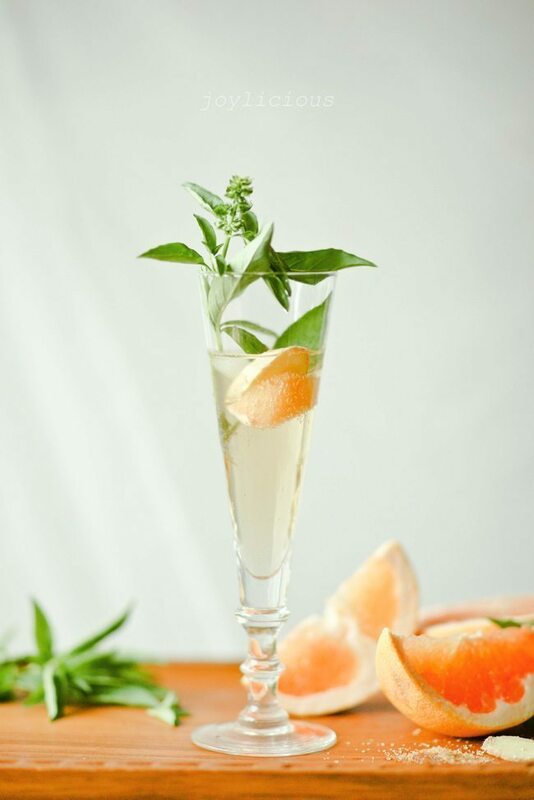 #12 – Celebrate in sophistication with this stunning Grapefruit Basil Sparkling Mocktail from One Two Simple Cooking. Thank you so much for including my Sparkling Apple Pie Mocktail recipe, Teri! 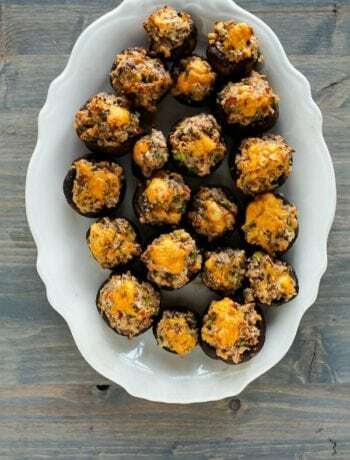 I want to try all of these yummy recipes!! Happy New Year!